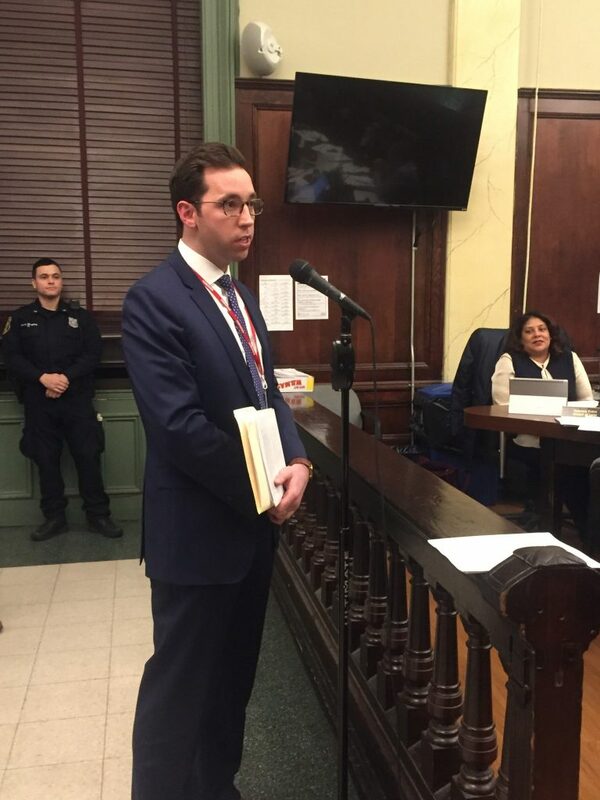 Hoboken’s Assistant Business Administrator Patrick Wherry will leave the city’s employ on Feb. 22, according to a press release from the city. Wherry became the city’s assistant business administrator in 2016. Wherry will serve as the Business Administrator of the Borough of Waldwick.